We are a travel agency specializing in the country of Ukraine. We help people traveling to Ukraine whether for business or vacation or health treatment. You can find on our site interesting ideas on how you can spend your time in Ukraine. We try to make your travel experience complete by including suggestions on how to see the beauty of Ukraine. In addition, we offer a wide range of options including various accommodations, specialized tours, and other services. It ensures that you have many choices to find the ones that best suit you and your budget. 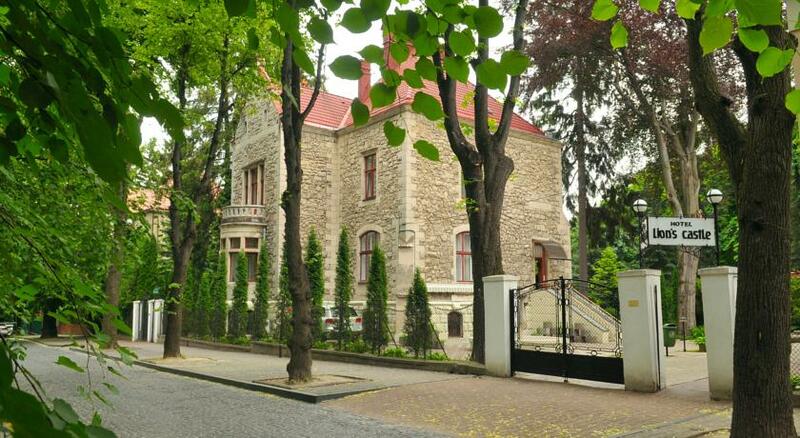 Our intention is to make your stay in Ukraine fulfilling and memorable. 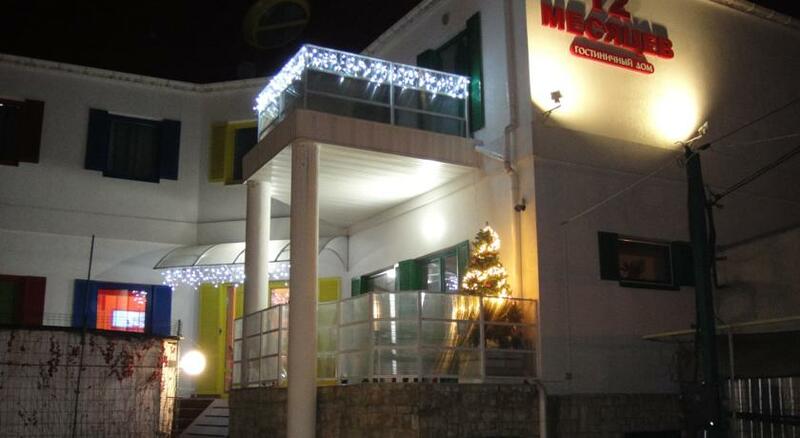 We have a large database with idea's for accommodations and tourist arrangements. 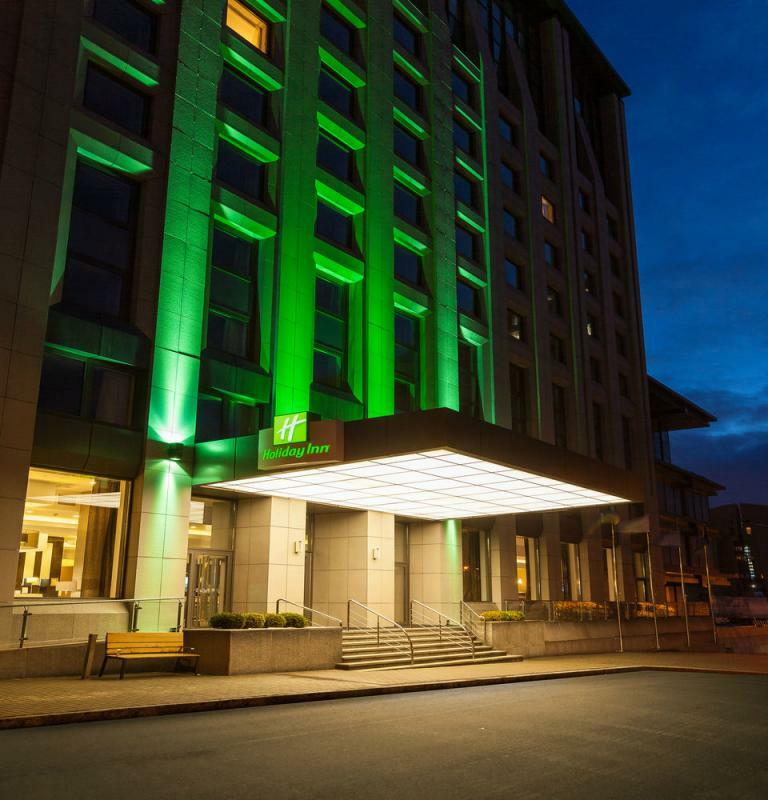 Our system will allow you to quickly select accommodations of certain types, locations and pricing. You can select also places to visit and activities you could enjoy. Start by clicking one of the buttons below. Ukraine has cold winters and warm summers. It has a fairly dry climate. Ukraine has a lot to discover. A country so different from many others and unknown for many foreigners. When you visit it, then you will definitely feel that you are on vacation or on a business trip. It has a rich culture and history, religion which is anchored in society, unspoiled nature and friendly people. Just have a look on our website and you will find a lot more information. Ukraine is a country which is famous for its hospitality. If you want to feel the great energy of welcome, then this is the country to visit. 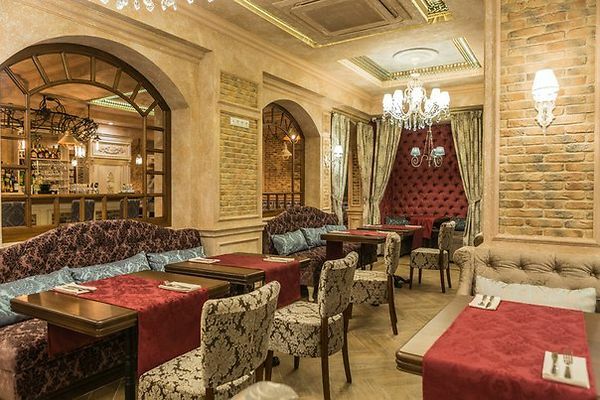 In national restaurants you can be met at the door by the hostess who will have bread and drinks in her hands, so that you can see how each family in Ukraine meet their guests. We can offer our clients a complete trip or for clients who want to compose their own trip, we offer our services also separate. You can benefit of price advantage, our knowledge and experiences. Travelling in Ukraine is not easy if you are inexperienced with this and if you don't speak the Russian or Ukrainian language. If you choose for our services then you make it easy on yourself. We will try to make your trip as comfortable and pleasant as possible. 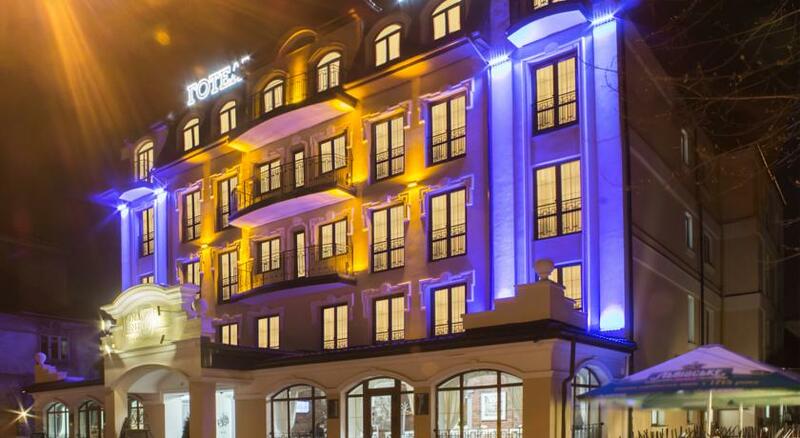 The combination of contemporary style, elegant proportions and hospitable staff wiil ensure that your visit to Lviv will be unforgettable. In a quiet and picturesque location in the modern hotel "Shengen", where there is everything necessary for a complete relaxation of guests. 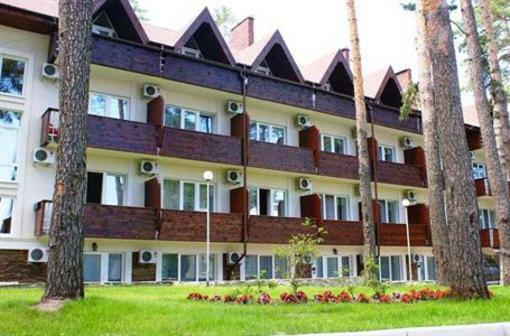 The hotel "Ukraina " is a family-friendly hotel in the city of Cherkassy. In the overview below, you can see how many Ukrianian Hryvnia's (UAH) you get for one coin of each foreign currency.